Nowadays, video contents are the hottest items in the mobile contents industry. It is no exception for the South Korean market with about 4.6 million users. The users spend about 30 minutes a day watching video contents and YouTube is their favorite app, according to survey data released by an app market research company Wiseapp. In a survey conducted with 22,092 smartphone users in May, Wiseapp found out that they spent a total of 27.8 billion minutes in watching video contents which average out to 31.4 minutes a person. The time spent on watching videos has increased by 78 percent from last year's average daily usage time of 17.6 minutes, the analysts pointed out. 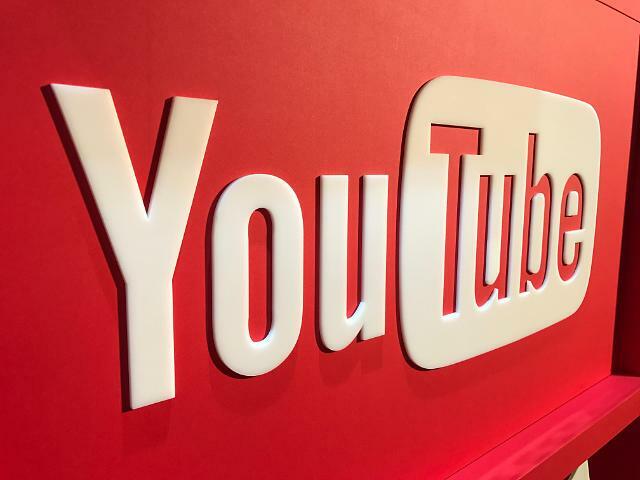 The data showed that YouTube was clearly the favorite app, taking up about 73 percent of the total usage time. 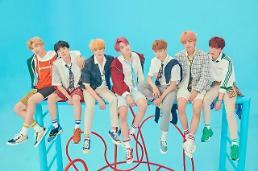 The participants used a total of 20.2 billion minutes on watching video contents through YouTube, which have increased by 95 percent from the same period last year. "The dramatic increase in the average viewing time can be explained by the smartphone users' trend of choosing unlimited data plans," Kim Ji-hoon, video contents digital marketer told Aju News. "People who pay for the unlimited data plan feel less pressured when watching video through mobile and currently, YouTube has the largest collection of contents in the world." While about 8.3 million people use the LTE unlimited data plans, the number is expected to grow. Lee Jong-won, an analyst speculated that "the mobile carriers will see about 1 percent monthly increase in numbers of people switching their plans to get unlimited data."